The Black Eyed Peas announced that they’re taking a hiatus after a Miami concert Wednesday, but denied rumors that they’re breaking up. 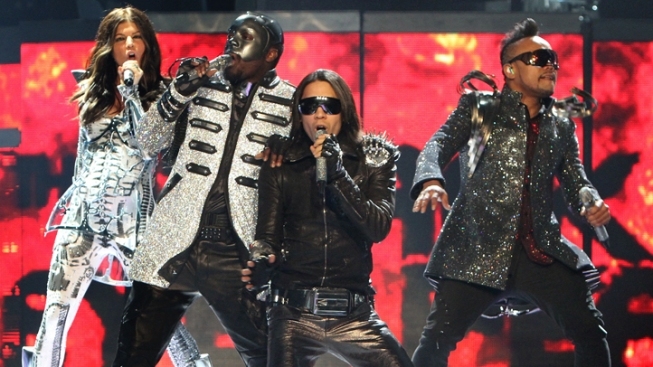 The Black Eyed Peas are phunking with the hearts of millions of fans. The chart-topping pop group has announced that they’re taking a hiatus from making music together, but denied rumors that they’re breaking up, Reuters reported. The group, whose recent hits include “Boom Boom Pow” and “I Got a Feeling,” always has “two cycles of records and then we take a break," band member Will.i.am told talk show host Ellen DeGeneres in an interview to be aired Wednesday. All four members have done solo projects, including fragrance and shoe collections, acting, and philanthropic causes, which they will focus on during their hiatus. They will play their final concert before the break in Miami on Wednesday. 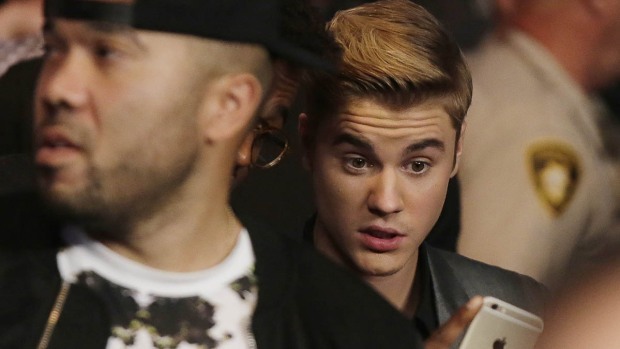 The show will feature Marc Anthony, Cee Lo Green, Flo Rida, Sean Kingston and Jason Derulo. Whether the Black Eyed Peas are really interested in the long haul remains to be seen, but either way, at least we know they had the time of their lives.